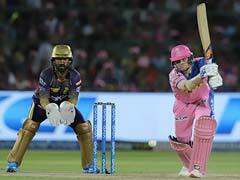 Dinesh Karthik hopes to recover Kolkata Knight Riders' lost glory. Kolkata Knight Riders (KKR), once led by their icon player Sourav Ganguly, failed to make any impact in the initial years (2008, 2009 and 2010) of the cash-rich league as they failed to qualify for the semi-finals. However, the two-time champions have been a force to reckon with ever since they were captained by former India international Gautam Gambhir. It was under his captaincy that the Shah Rukh Khan-owned franchise reached their first playoff in 2011 where they lost to Mumbai Indians in the eliminator. Gambhir's side went a step ahead to lift their maiden IPL trophy in 2012 defeating favourites Chennai Super Kings in the final by five wickets. However, the following year, Gambhir's men failed to defend their title as they finished seventh. KKR clinched their second IPL title in 2014 where they chased down a stiff target of 200 runs with three balls to spare in a high scoring final. 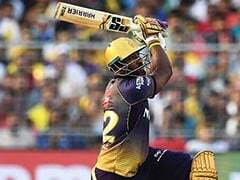 Kings XI Punjab's Wriddhiman Saha's unbeaten 115 went in vain as player of the final, Manish Pandey, led KKR's run-chase where he made an impressive 94 off just 50 balls (7 fours and 6 sixes). This was KKR's second IPL title in three seasons. Under Gambhir, KKR had a decent run in seven editions. They finished fifth in the 2015 edition and managed to reach the play-offs in 2016 and 2017 editions. KKR went for a complete change in guard last year as they released Gambhir who was sold to Delhi Daredevils for Rs 2.8 crores. The team management decided to instill young talents Shubhman Gill, Shivam Mavi and Kamlesh Nagarkoti from India's Under 19 World Cup winning team. 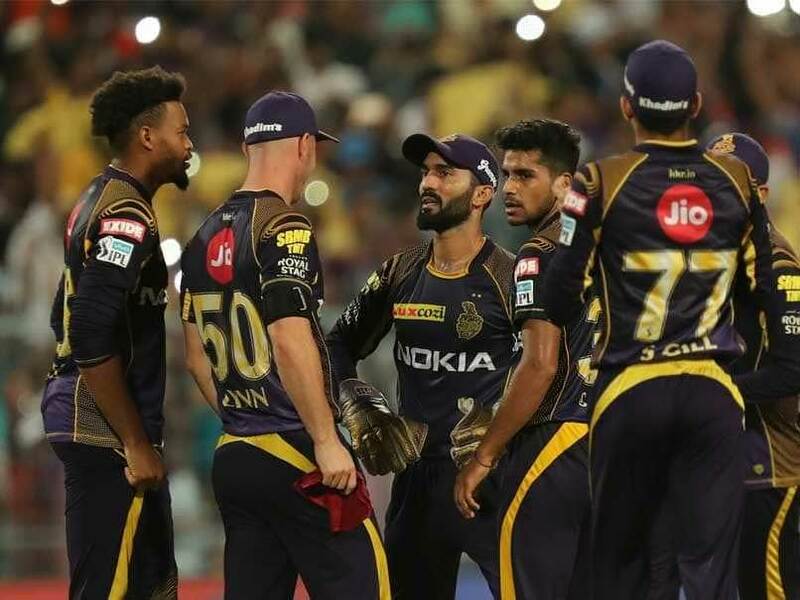 However, a new-look KKR under promising captain Dinesh Karthik did reach the play-offs last year but failed to proceed beyond as they lost to SunRisers Hyderabad by 14 runs in the Qualifier-2. The Dinesh Karthik led side has Windies flair in their side with the services of retained players Sunil Narine and Andre Russell while new recruit Carlos Brathwaite is also a dependable all-rounder who can change the game on his day. Apart from them, Chris Lynn and Robin Uthappa will also play key roles in their batting. The team management will be expecting new recruits Joe Denly and Lockie Ferguson to shine this time. Squad: Dinesh Karthik (capt), Sunil Narine, Andre Russell, Carlos Brathwaite, Joe Denly, Lockie Ferguson, Chris Lynn, Robin Uthappa, Harry Gurnley, Kuldeep Yadav, Piyush Chawla, Nitish Rana, Kamlesh Nagarkoti, Shivam Mavi, Shubman Gill, Rinku Singh, Shrikant Mundhe, Nikhil Naik, Anrich Nortje, Prithvi Raj, Prasidh Krishna.